Obituary for Sylvia Mae Stalnaker | Fletcher Funeral & Cremation Services, P.A. 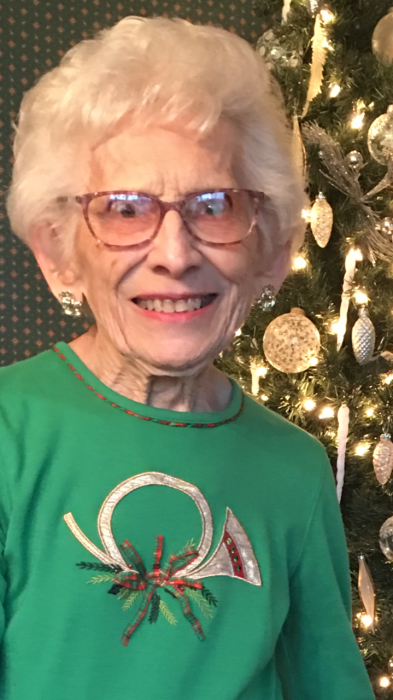 Sylvia Mae Stalnaker, 86, originally from Ridge Manor, FL, died Monday, February 4, 2019 at home. Born June 27, 1932 in Cambridge, MD, she was the daughter of the late Eunice (Lamb) Miller and Sylvester Miller. She was the wife of the late William L. Stalnaker. She is survived by daughter and son-in-law Debra A. Caples and husband Michael of Taneytown; a sister Jessie Coleman, granddaughter Amanda L. Ries and husband Josh of Littlestown, PA and great-grandchildren Jacob Andrew and Isabel Luna Ries. She was predeceased by brothers Elwood and Max Miller and sister Erline Bailey.